Author Ben Winter's latest work of alternative History, Underground Airlines, has been getting lots of attention in the short time since its release. Taking on themes such as institutional racism, social responsibility and personal redemption, the novel's relevance to today's top issues can't be denied. This hour, we talk with Ben Winters about this new book and speak with historians and literary critics about alternative history as a literary genre. Is it possible that we can learn more about our present from a fictional past than we ever could from a history book? You can join us on Facebook and Twitter. Colin McEnroe, Jonathan McNicol, and Betsy Kaplan contributed to this show. 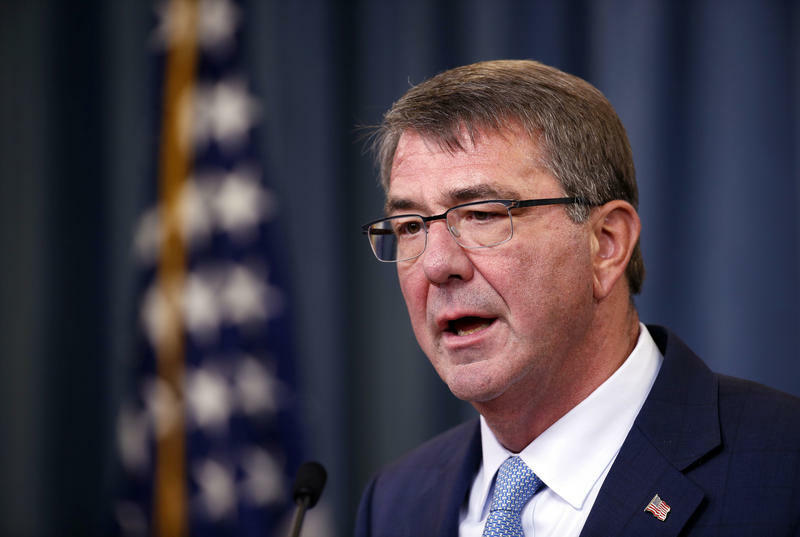 U.S. Secretary of Defense Ash Carter says the military is lifting a ban on transgender service members. "Effective immediately, transgender Americans may serve openly, and they can no longer be discharged or otherwise separated from the military just for being transgender," he told reporters today at the Pentagon. The fundamental reason for the change, Carter said, is "that the Defense Department and the military need to avail ourselves of all talent possible in order to remain what we are now – the finest fighting force the world has ever known." 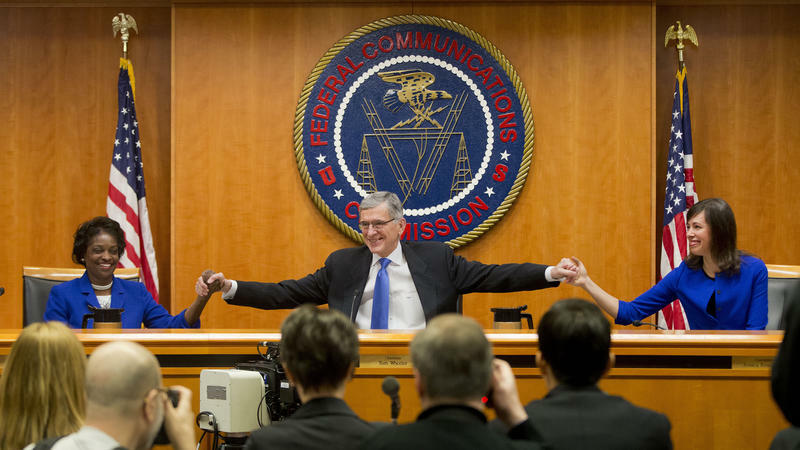 A federal appeals court on Tuesday fully upheld the so-called Open Internet rules, regulations backing the principle of net neutrality. It's the idea that phone and cable companies should treat all of the traffic on their networks equally — no blocking or slowing their competitors, and no fast lanes for companies that can pay more. 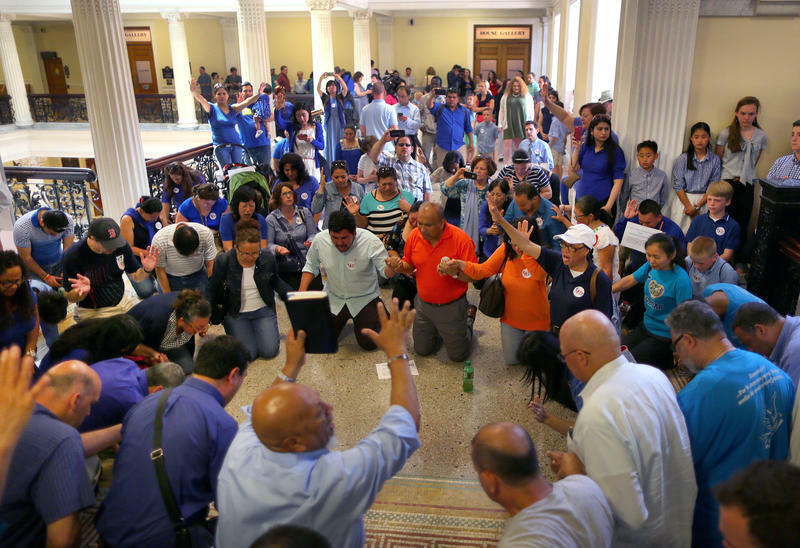 Bills that add gender identity to the protections for people using restrooms and other public accommodations have now been approved by both houses of the Massachusetts Legislature, in what's being hailed as a victory for LGBT rights activists. The House approved its version of the bill Wednesday by a vote of 116-36; the Senate endorsed a similar bill last month, 33-4. 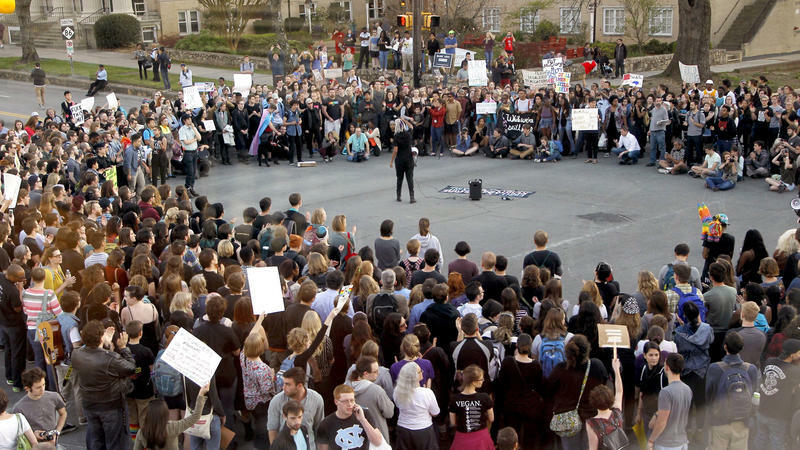 The legislation will now go to a conference committee to resolve differences between the two versions. After North Carolina's governor filed a lawsuit asking federal courts to keep in place a controversial law that places limits on transgender access to bathrooms, the U.S. Justice Department responded with a lawsuit of its own. Dr. Gail Christopher has been a crusader for better health outcomes in America, championing an idea that “place matters,” finding that the way people live in some communities puts them at a much higher risk for disease.